The powerbank are a probably the greatest gadget ever invented. Image your phone has run out of energy. Or is about to. Or maybe, you need to go somewhere, and you don’t have the time to charge it. But you will need it charged! We need our phones, and smartphones, well, we need them even more. But powerbanks have a drawback. The battery capacity is limited, and you can’t charge the phone too often. Those that have a better capacity are also bigger and bulkier, so it makes them less than ideal anyway. Besides, no matter how large the charge is, its finite. And that is the ultimate shortcoming of a powerbank. There also less obvious disadvantages, most of which are not really inherent. For example, you can forget your powerbank when you’re going somewhere. It’s probably not a big problem if you don’t plan to go for some hiking or to the beach but what if you do? Is there an alternative? But of course! You can get solar panels. You can get a bag with a build-in powerbank. Or, you can get something that is both. What you need is the LUZPAC! It is the best outdoor bag for those who want to stay on no matter where they go. These days, it’s almost anyone. As long as you’re interested in hiking, for example, as long as you want for all of your equipment to work even if you are cut off from power supply, the LUZPAC is just the thing for you. Of course, while this fact by itself is not enough to buy it, there’s so much more I can tell you about it. First of all, it’s more than enough to charge a phone, a tablet or even a powerbank. You might need that if you plan to recharge your devices at night. You will not be able to do that with the LUZPAC if it’s dark outside. The solar panel is detachable. If you don’t need it, you can easily remove it. It also makes cleaning the bag much more simple, as you will not be risking damaging the electronics. It has more uses than that. 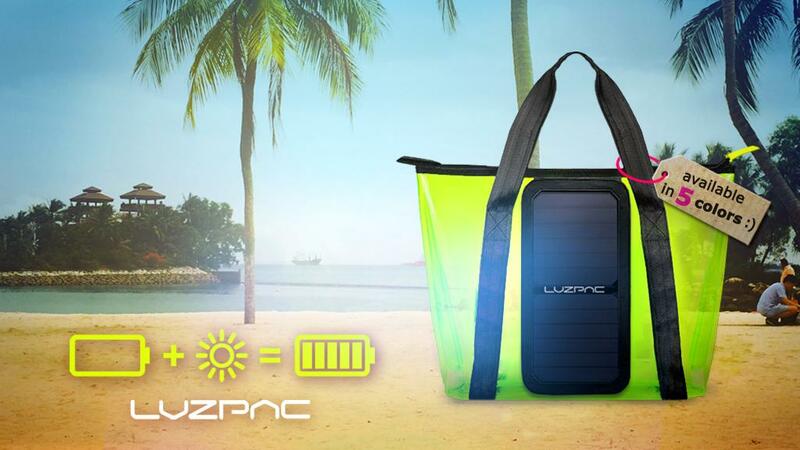 for instance, if the LUZPAC won’t be enough for you, you can easily attach the solar panel to a larger backpack. The solar panel is water resistant. It is more important than you think. While there is less light during light, there still is some, and it’s enough to power smaller devices. The bag is made from the best materials and is eco-friendly. The panel itself is flexible, and the charger can charge a phone in just two hours. It may serve you for at least 20 years if maintained properly, which is standard for this type of solar panel. Not only is it waterproof, it is also well-protected against other environmental impacts, and that means that oxidization will not affect power output. 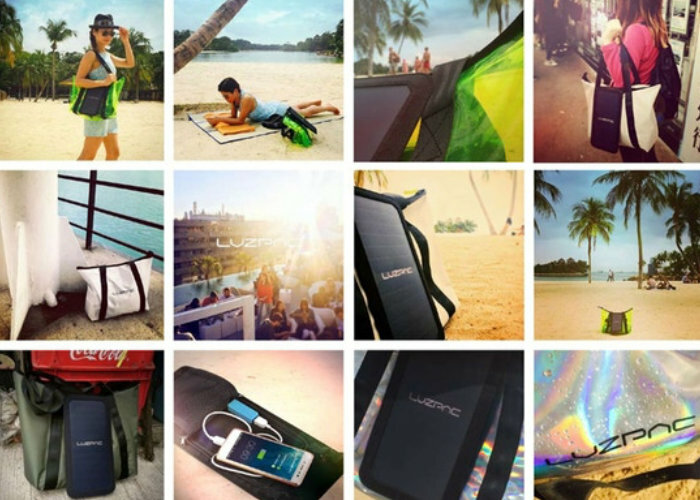 Both the bag itself and the charger are well-made and sturdy. The USB connector in particular is screw mounted, which makes it far more stable and reliable than hot glued connections. All in all, I strongly recommend this bag, mostly because of the solar panel. Even then, the bag itself is quite big and nice.